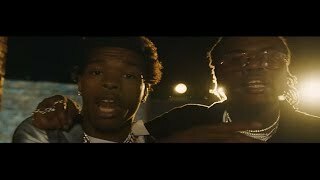 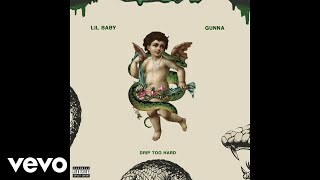 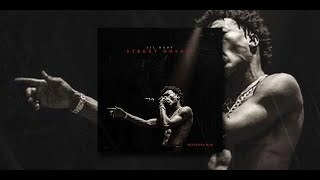 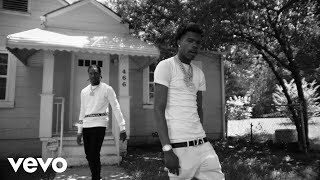 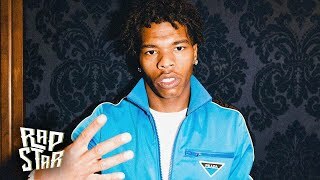 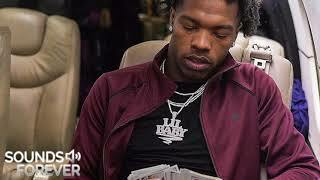 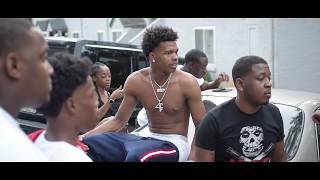 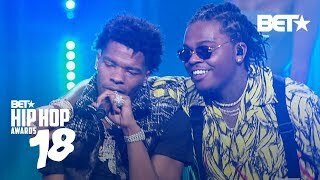 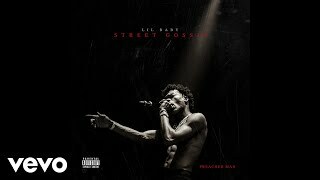 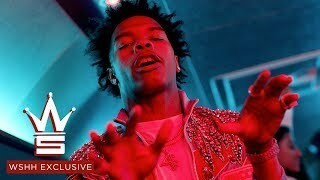 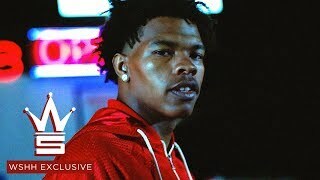 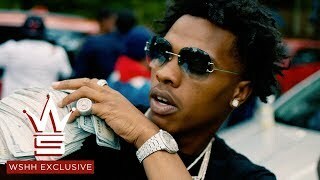 NEW ALBUM Lil Baby - Street Gossip (Full Album) #LILBABY #STREETGOSSIP. 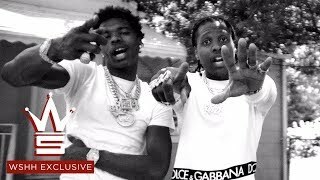 Music video by Lil Durk performing Downfall. 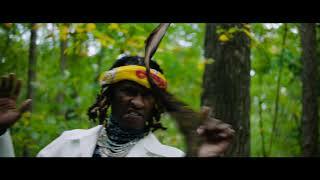 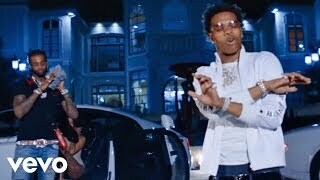 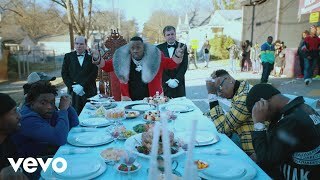 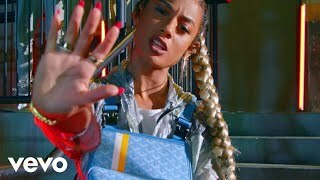 © 2018 Alamo (Interscope Records) http://vevo.ly/mSIVqb #LilDurk #Downfall #Vevo #HipHop #YoungDolph.